Well everybody loves those tactile, clicky buttons that, we get from our Smartphone manufacturers. But that affection quickly disappears when the Sleep/Wake key is placed at the top of your device! That being said, everyone rushes over to Play store to find a software replacement. To be precise, an App that wakes up your device, when you either wave your hand across the proximity sensor OR double tap your screen. But in-turn that drains a lot of power, as the app is constantly running in the background! But some company's like Htc & LG have incorporated this feature in their devices( Even Motorola with Moto display). 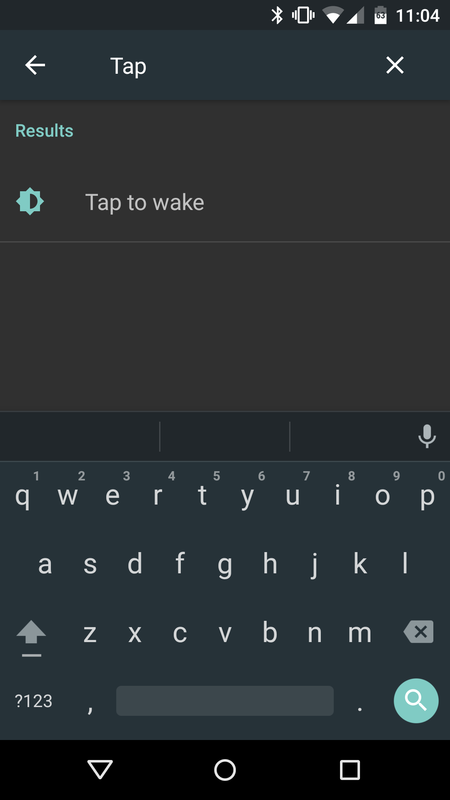 But with Android M just like many other suprises, Google is bringing Tap to Wake for Stock Android!. No need to install any 3rd party app anymore, but will it be available on all devices ? Let's find out. This feature was accidentally accessed by few Reddit users when they came across this in settings, by hitting that search button with the name : Tap. But they also added that clicking on Tap to wake, simply opens up Display settings with no tap to wake option. Maybe Google is working on this same as its going on with " Multiwindow Mode " Or this feature might be draining out battery on a heavier side? I don't know, but As Google showed at IO that they've been working on Doze which improves battery usage, I think that sooner or later this might be added on all Flagship devices. 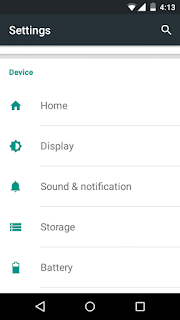 Since this is just a Developer preview, who knows everyone running stock android might get this in future, as it's upon the User to toggle it ON/OFF ! And if it comes to Stock Android, All OEM's would definitely adopt it. Quicknote : If you currently have Nexus 9 running Android M dev preview, this feature is already accessible in display settings. 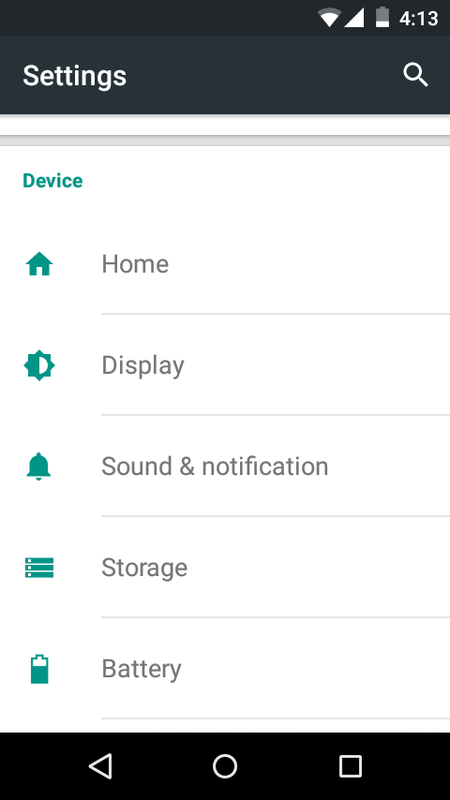 Also see : Now Apps can be installed directly on SD with Android M !